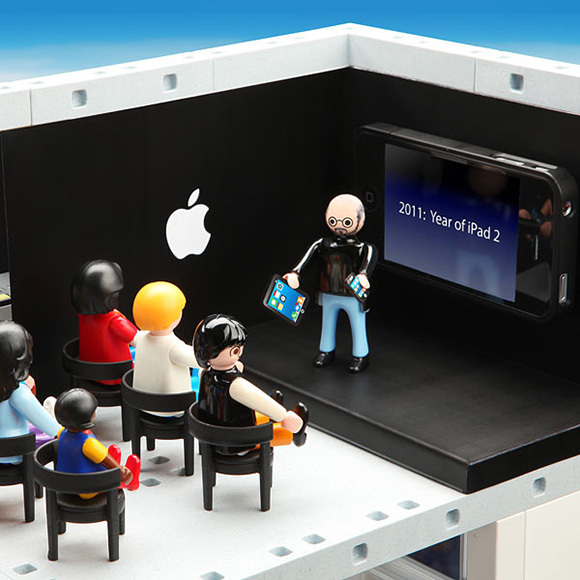 An Actual Playmobil Apple Store Play Set!!! Haha! Wow, I've never seen that before.